On April 27, 2012, my life was forever changed. With no warning, I gave birth to my precious baby boy – 16 weeks early. 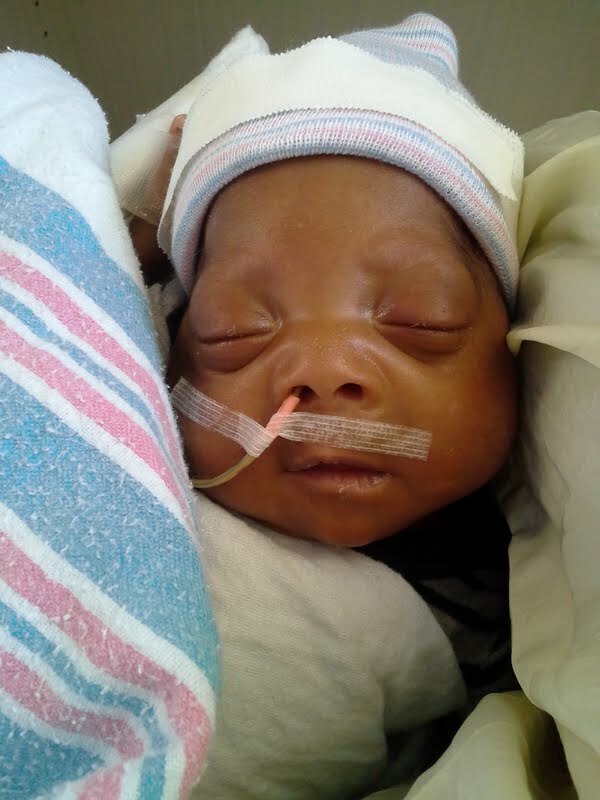 I instantly became the mother of a micro preemie, weighing in at a whooping 1 pound 5 ounces. It was the scariest moment in my life, but it has led to the most defining moments of my life. Nothing prepared his dad and I for it, and we were left to navigate this complicated world alone. Yes, I had the support of family and friends, but no one could tell me how to raise a mini baby into a big one. That was our journey. I have been on it for quite some time now, and it has led me to create this blog, and to write poetry for preemie families across the globe. The process of writing poetry for all of you has been so inspiring – thank you for trusting me with your journey. 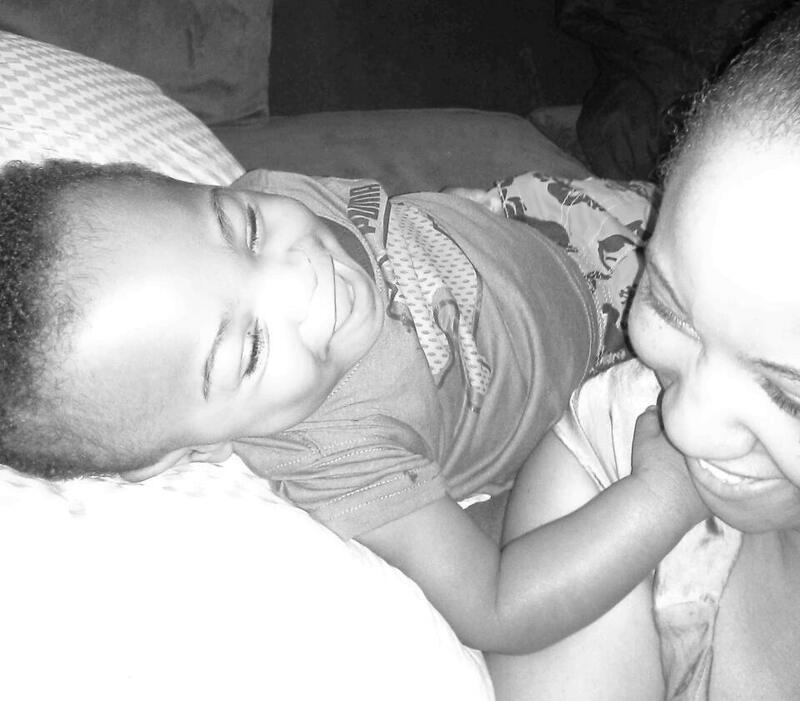 Through the birth of my son, I learned the power of prayer. I learned to let go and let God. I learned the importance of speaking life, living with intent, and believing in miracles. I learned that faith is stronger than any force that exists, and what God has for us…is for us. And lastly, I learned that there are some things in our life that are designed not to harm us, but to bring us closer to the person God intended for us to be. Jharid’s birth, though scary and emotional and full of ups and downs, has brought us great peace, renewed faith, and a closer relationship with God than I could have ever imagined. 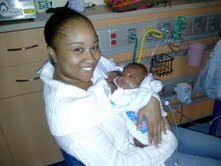 I hope you stay with Praying4MyPreemie. Contact me if you would like to share your journey. Here’s to quiet NICUs and answered prayers. I certainly believe everything you said in the into. I have watched you as you have turned all the worry, and doubt into warmth, love and understanding; all the pain and vicarious suffing into joy, peace and hope. Keep on growing…God is in the House! !